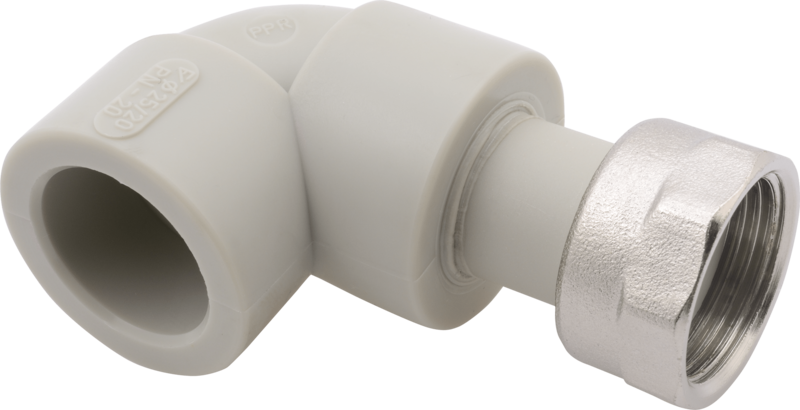 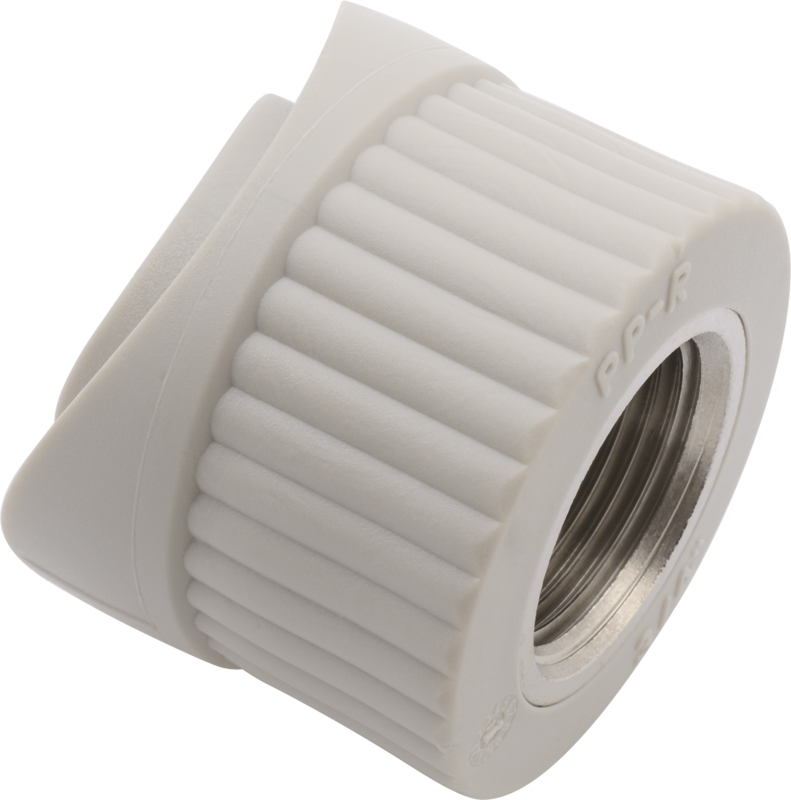 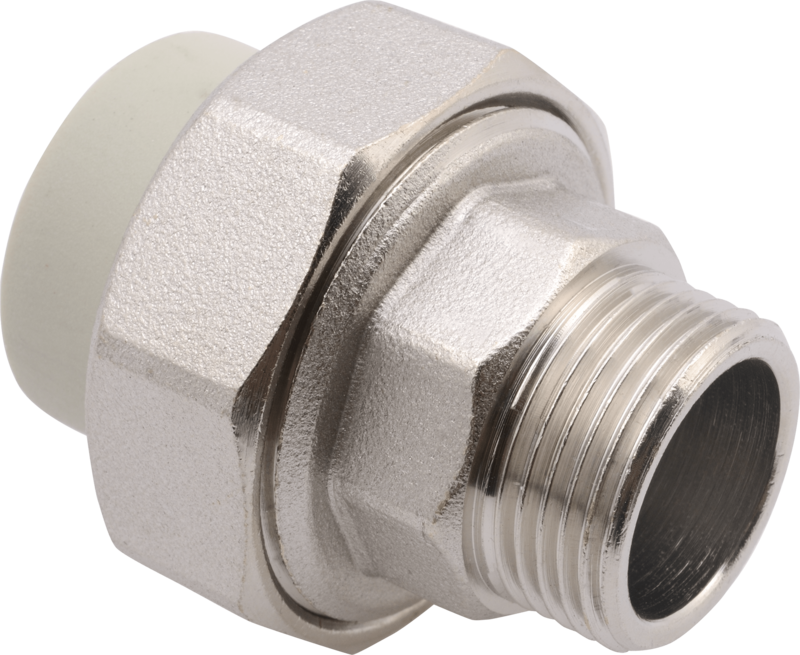 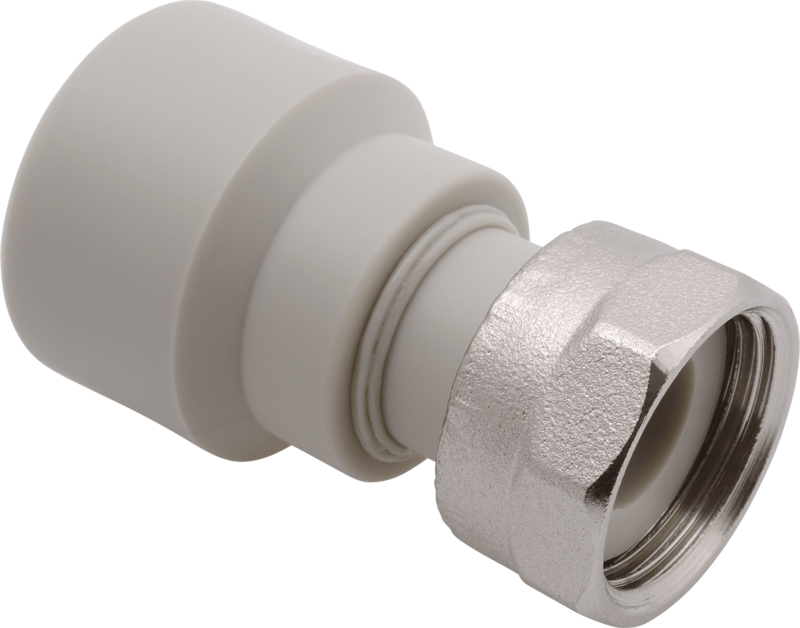 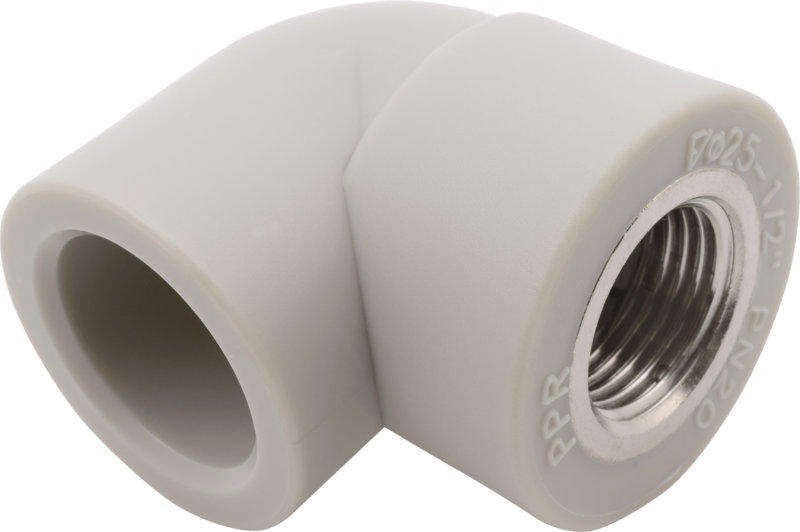 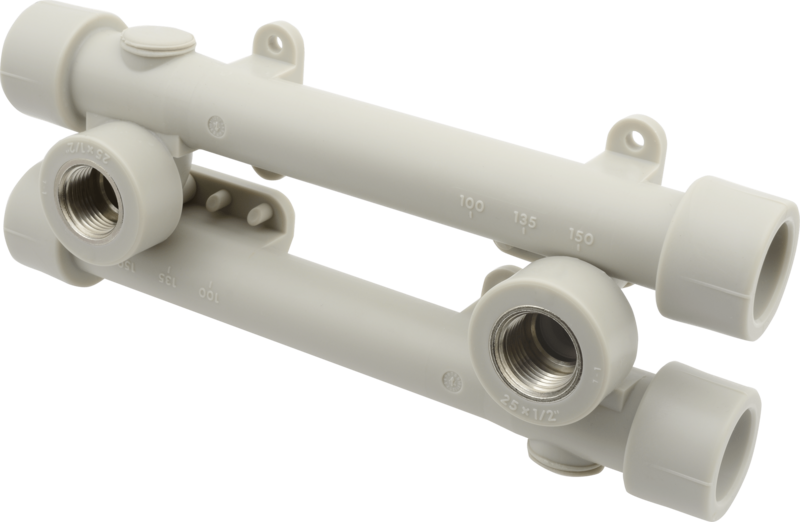 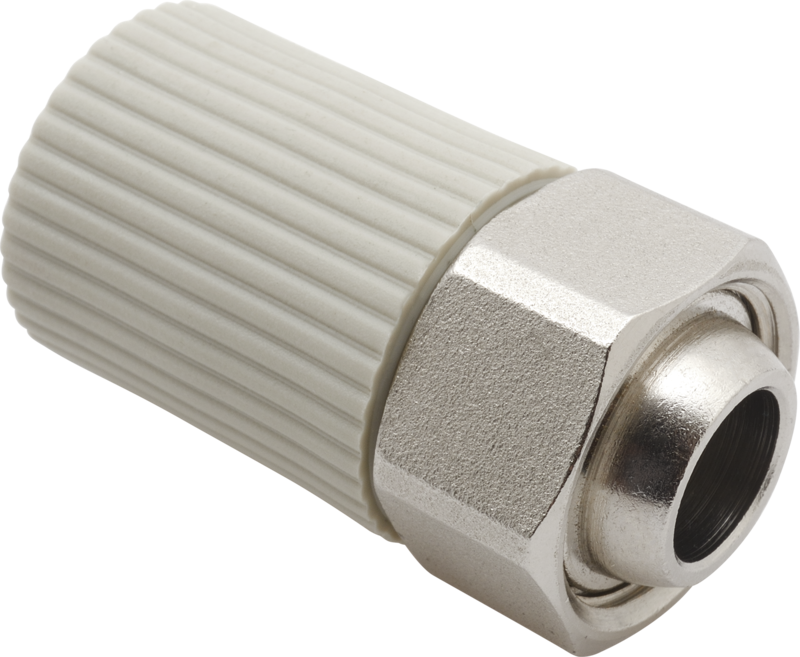 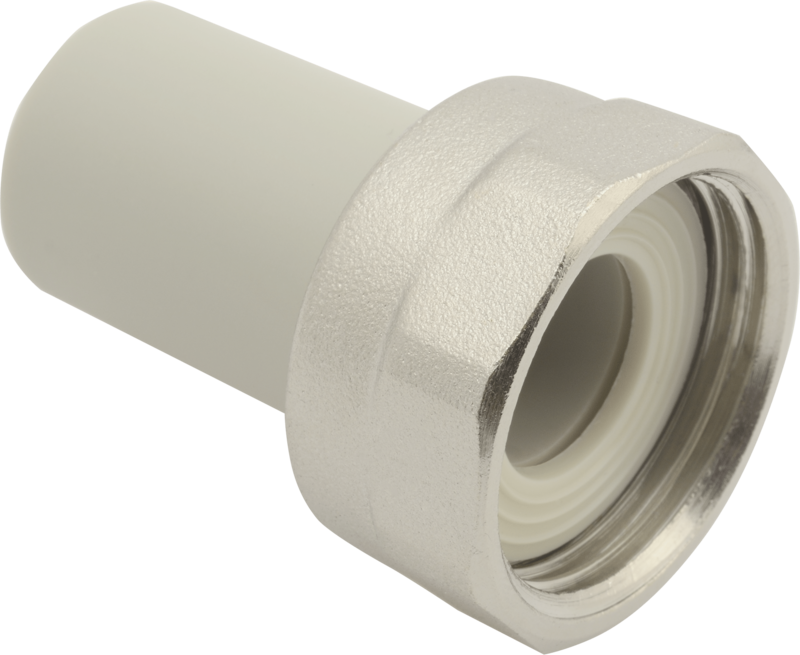 Combined PPR fittings represent a wide range of elbows, reducers, nozzles, reducing couplings and many others. 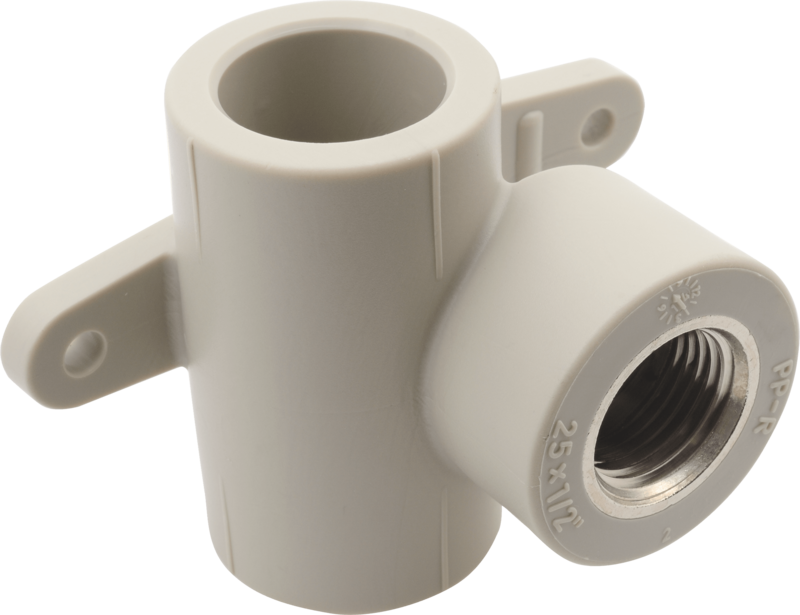 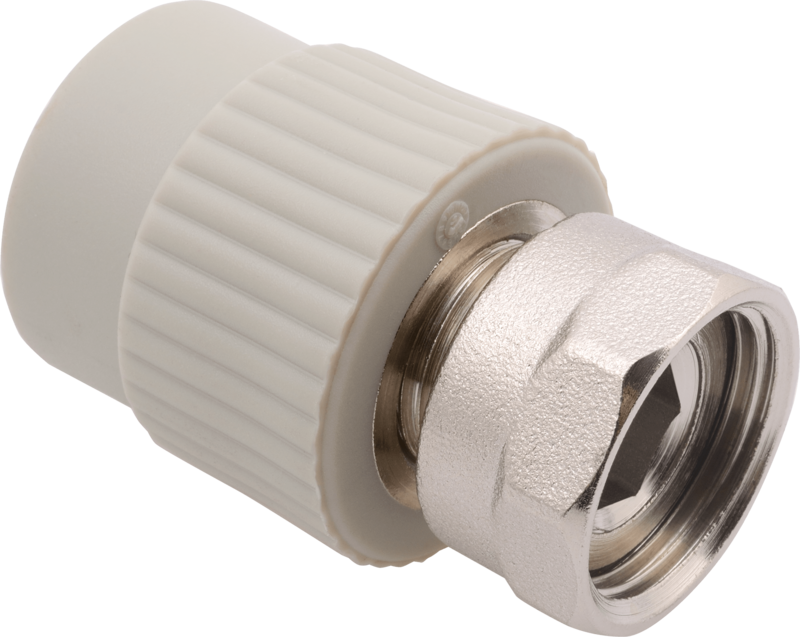 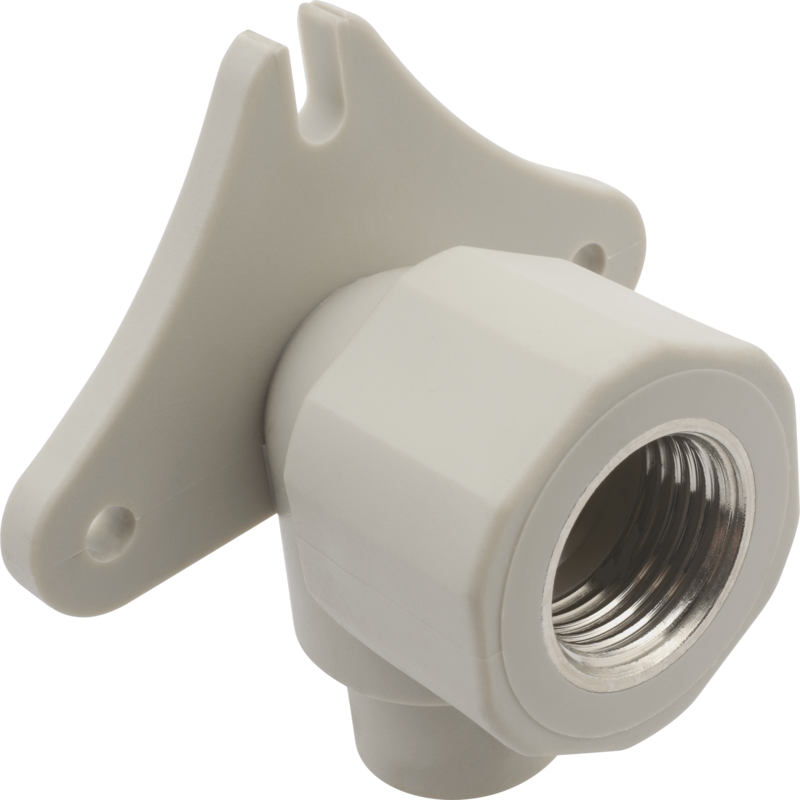 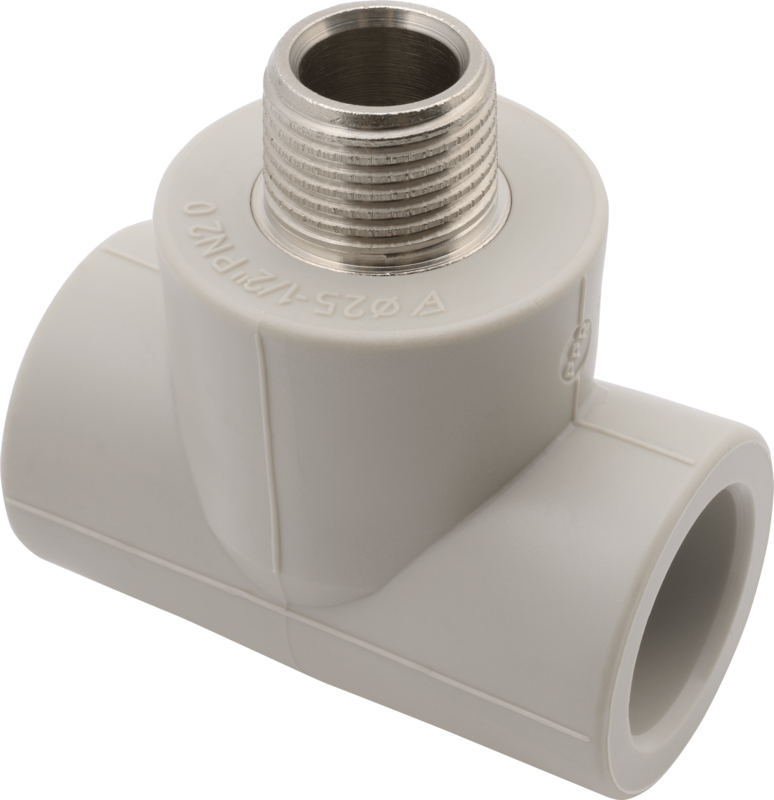 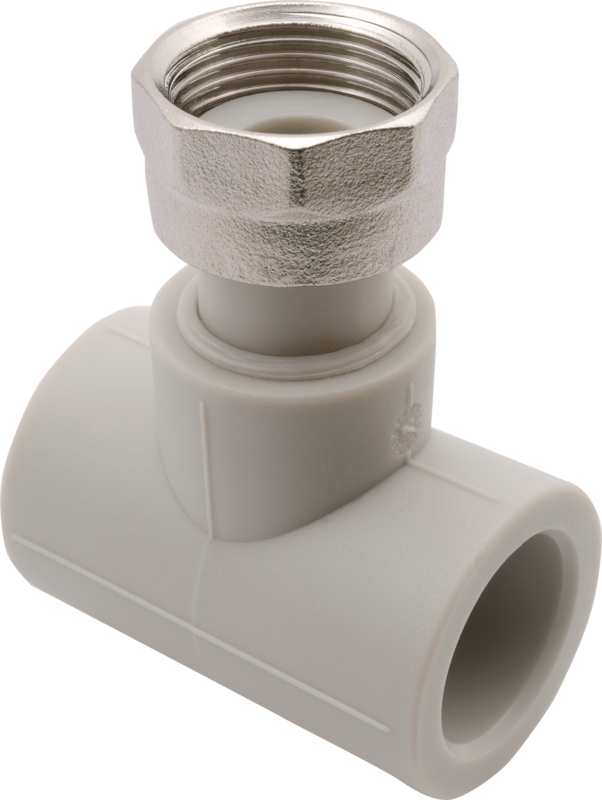 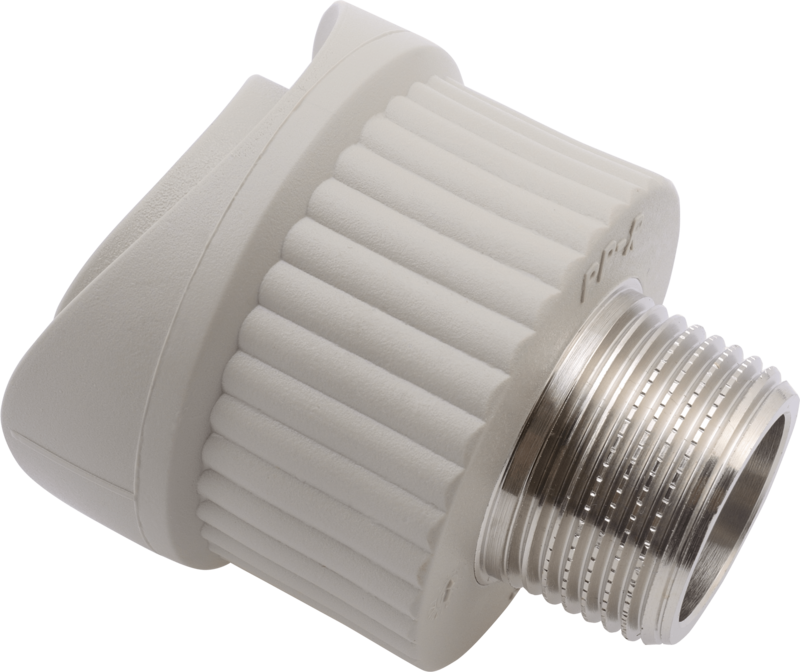 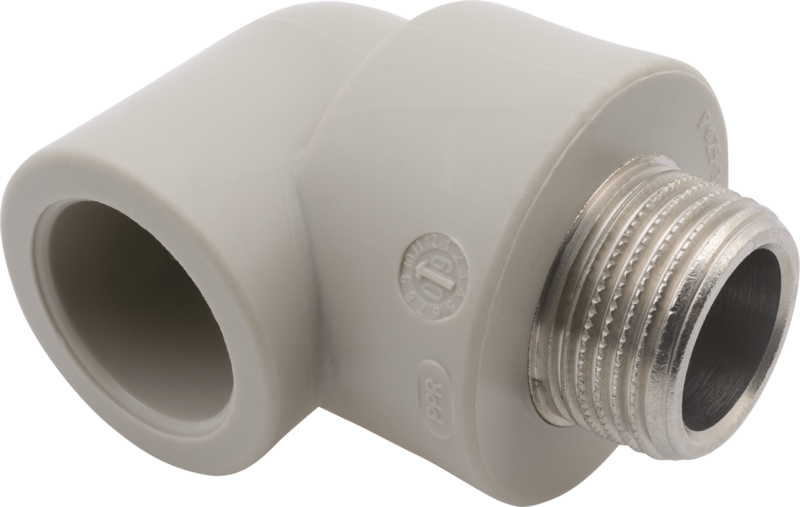 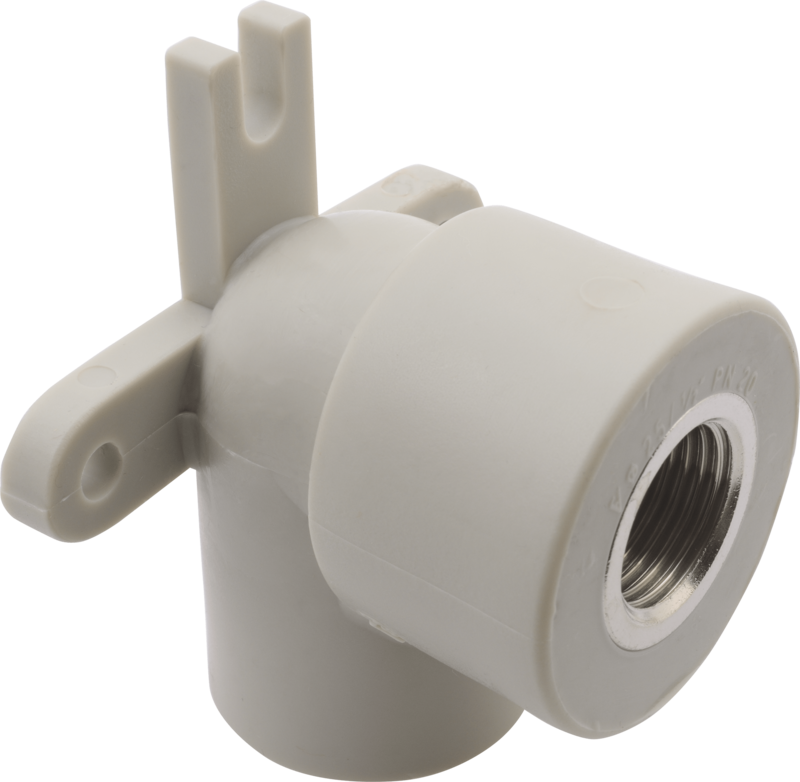 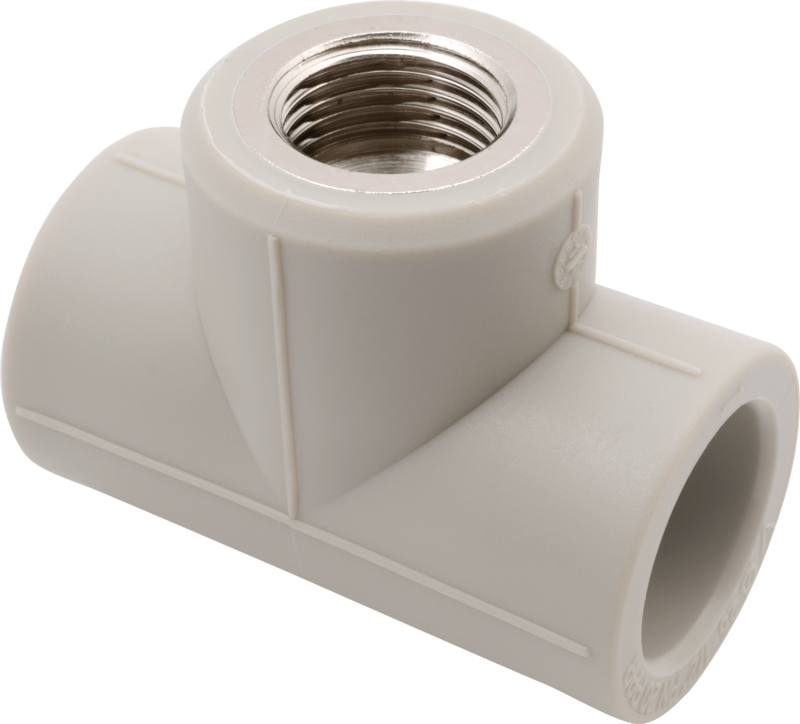 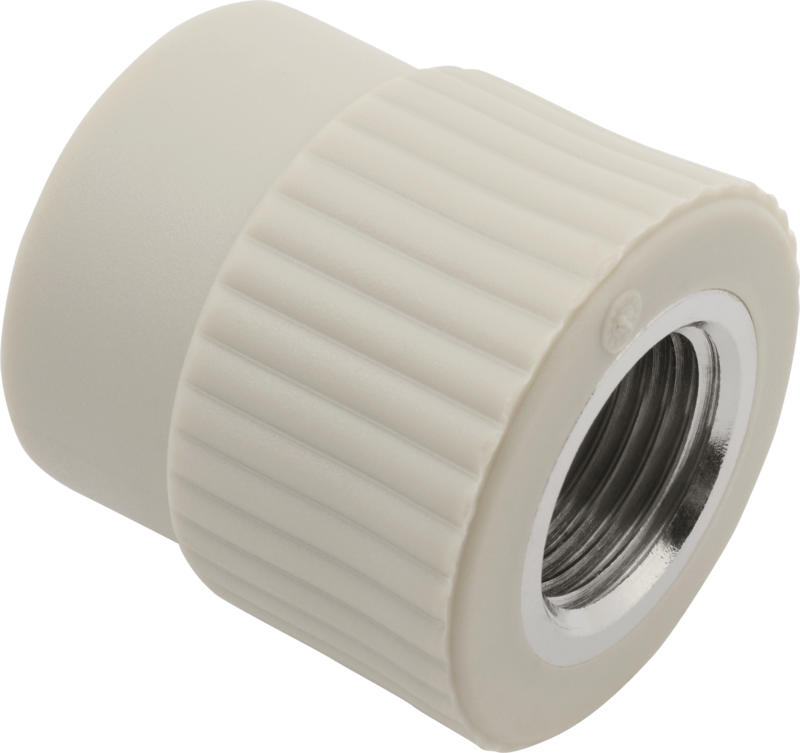 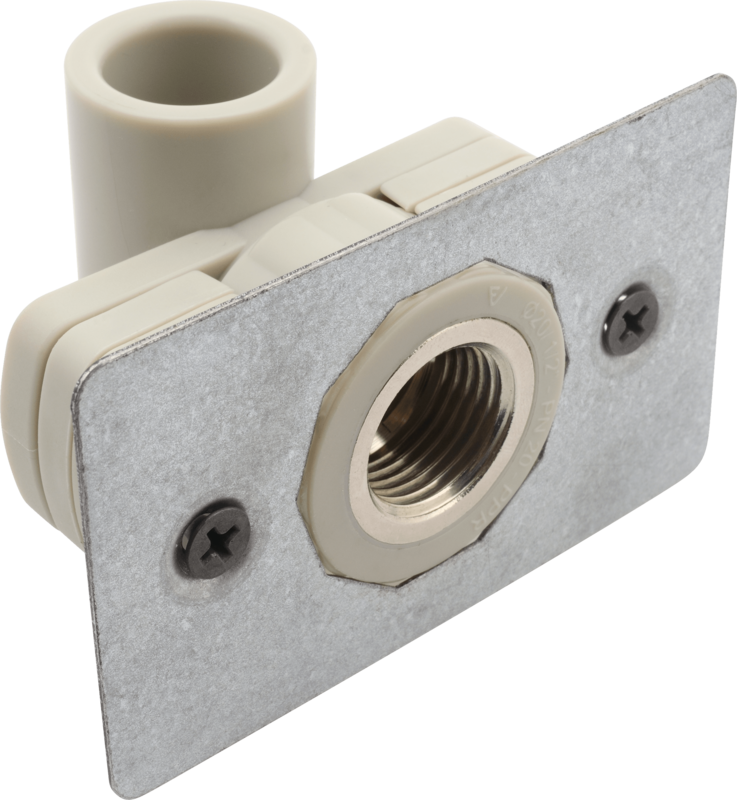 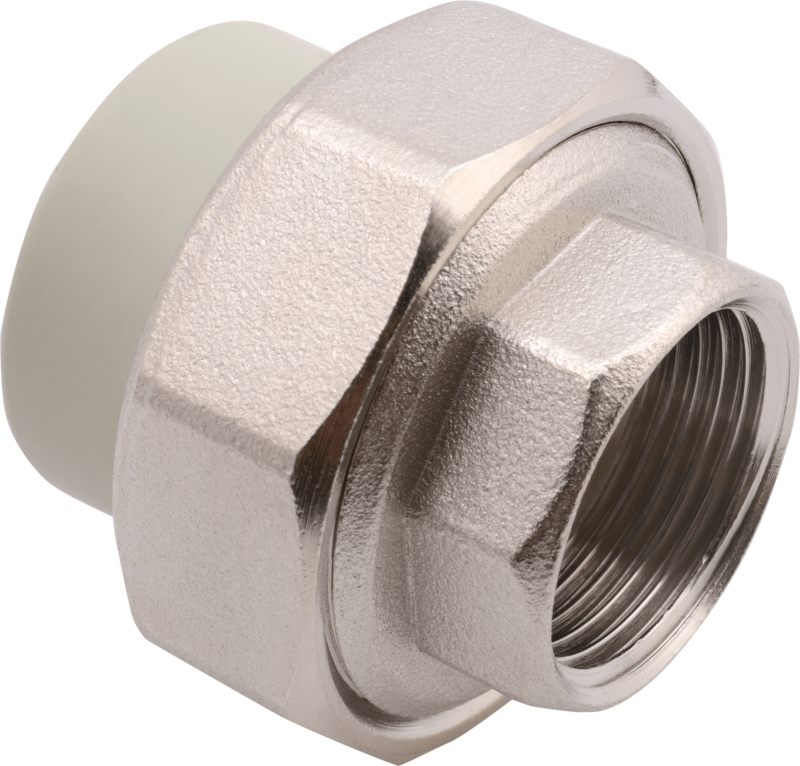 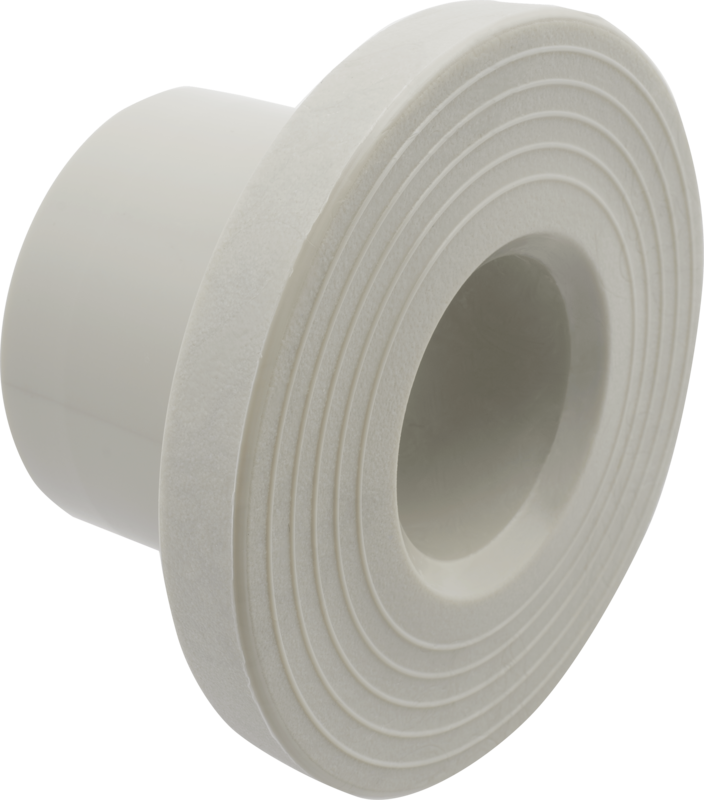 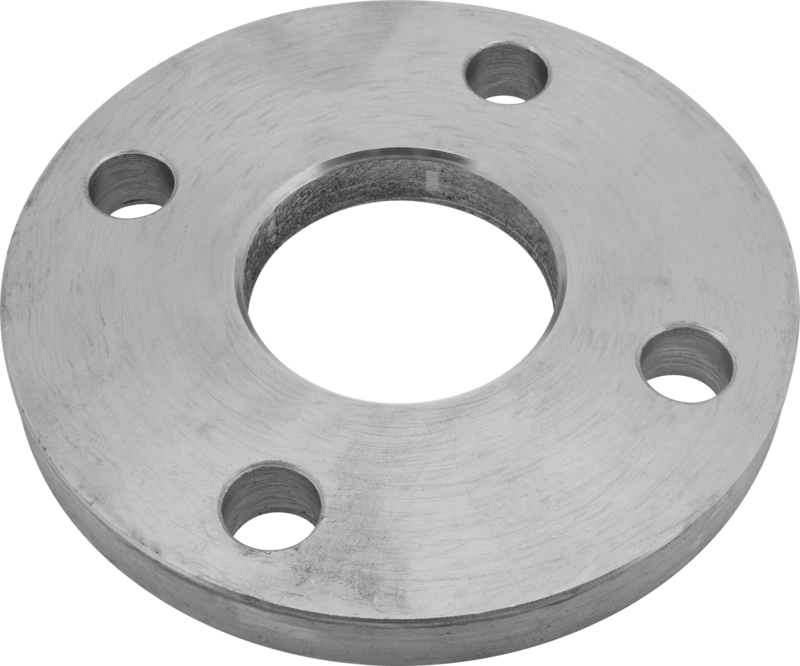 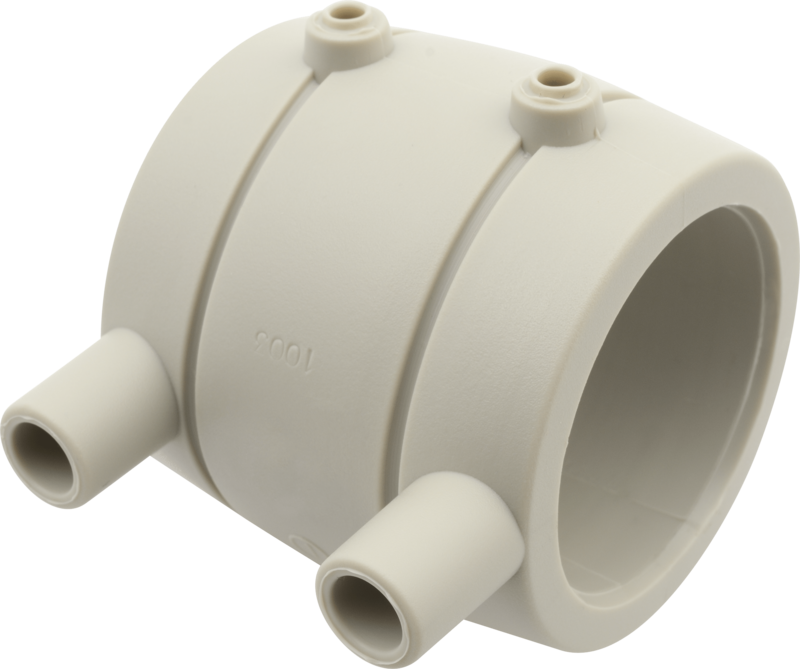 In our product range, you can find fittings of many shapes and sizes for the convenient installation. 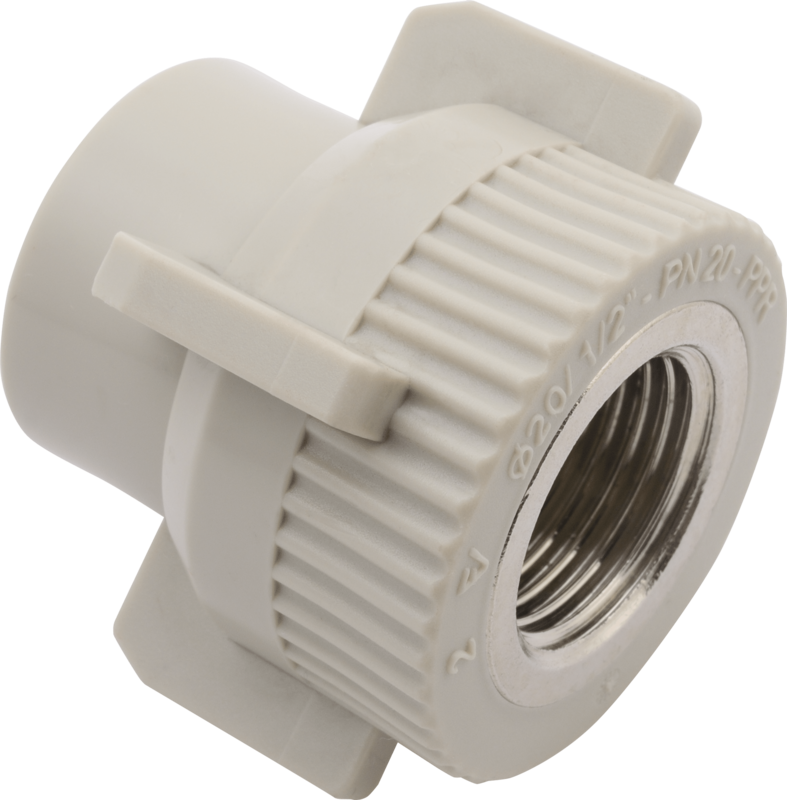 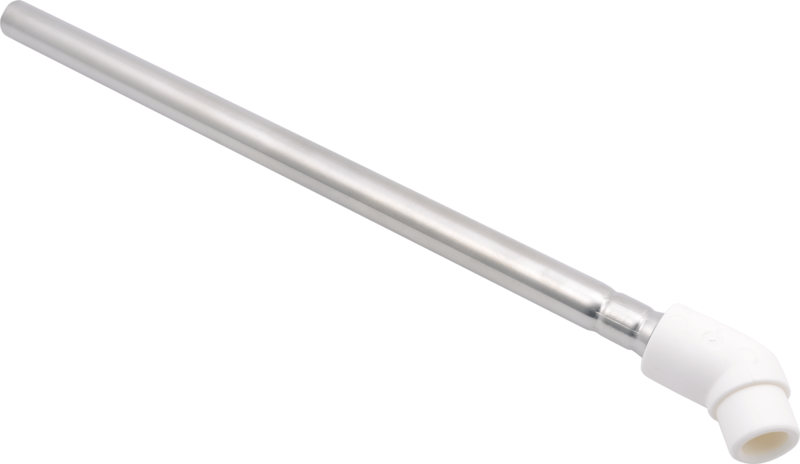 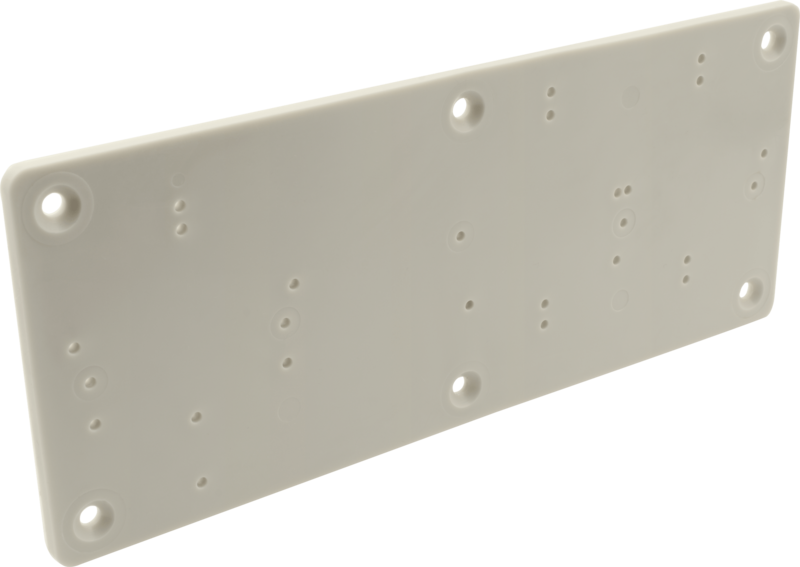 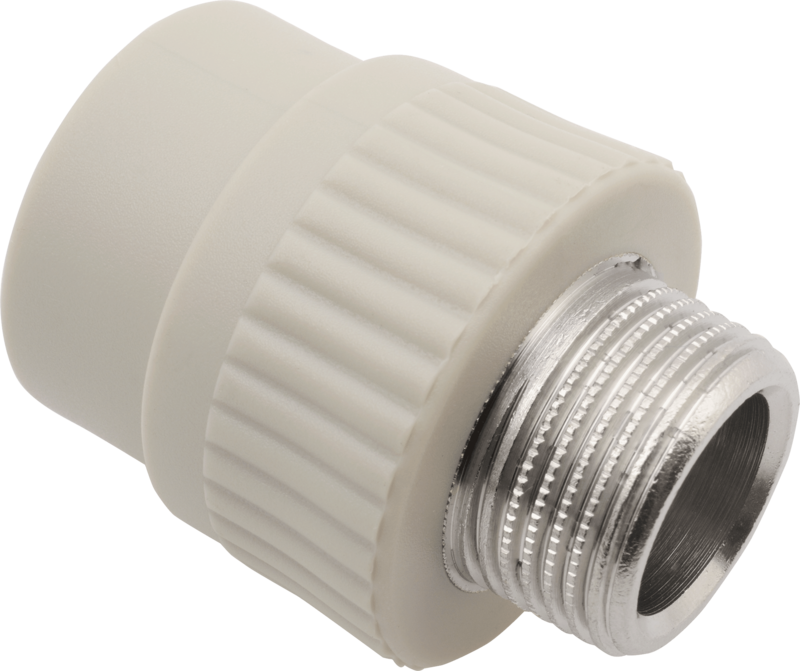 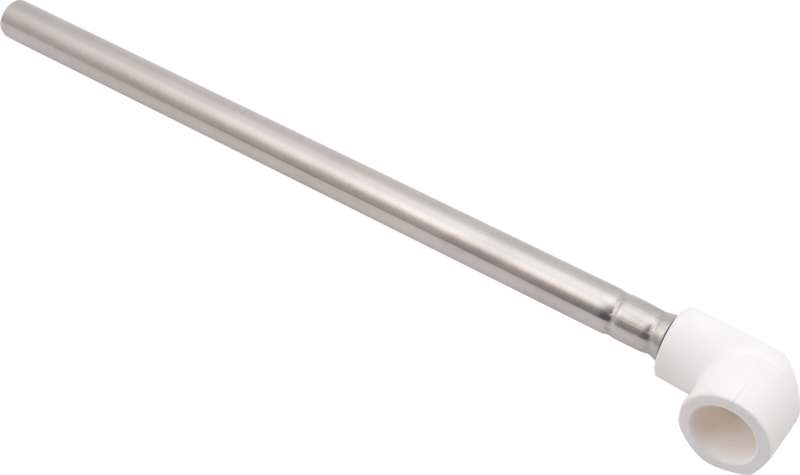 FV PPR system is used for water distribution, floor and central heating, air distribution and other applications.